Are Smartphones the New Drug for Teens? Across the country, we are seeing an increase in the number of states legalizing marijuana, a growing number of people abusing opioids, and an increase in the use of synthetic drugs. But, as a recent New York Times article states, drug use among teens has been on the decline. Apparently, this decrease has been growing for over the last 10 years, but no one has really come to understand why. Some researchers have begun to theorize that the decline is due to the increase in the usage of smartphones among teens. They believe that teens are avoiding drugs and alcohol because of the stimulation that they are receiving from their smartphones. A substance abuse expert at Columbia University, Dr. Silvia Martens, states” playing video games, using social media, that fulfills the necessity of sensation seeking, their need to seek novel activity,” but is quick to mention that this still has not yet been proven. How many teens have a smartphone? According to a recent Google survey, titled It’s Lit: A Guide to What Teens Think is Cool, only 9.6 percent of teens surveyed did not have a smartphone. Another study referenced by the New York Times revealed that the average age for getting a smartphone is 10. What’s even more surprising is that teens spend about six hours a day on their smartphone according to a Common Sense Media survey referenced by Today. According to the recent Google survey, the top social media platforms used by teens are Snapchat, Facebook, and Instagram. Additionally, teens use their phones for gaming as well as streaming on sites like YouTube and Netflix. Based on these statistics, it does seem that teens are highly engaged in smartphone usage. We will have to wait and see if these theories are proven or not, we do know that some teens have found solace in their phones while at parties where drugs and alcohol are present. The teens interviewed in the New York Times article shared their accounts of being at parties and being able to stay away from substances because they were busy on their phones. Other teens mentioned that they replaced boredom with being on their phones unlike some of their peers that replaced their boredom with drugs. 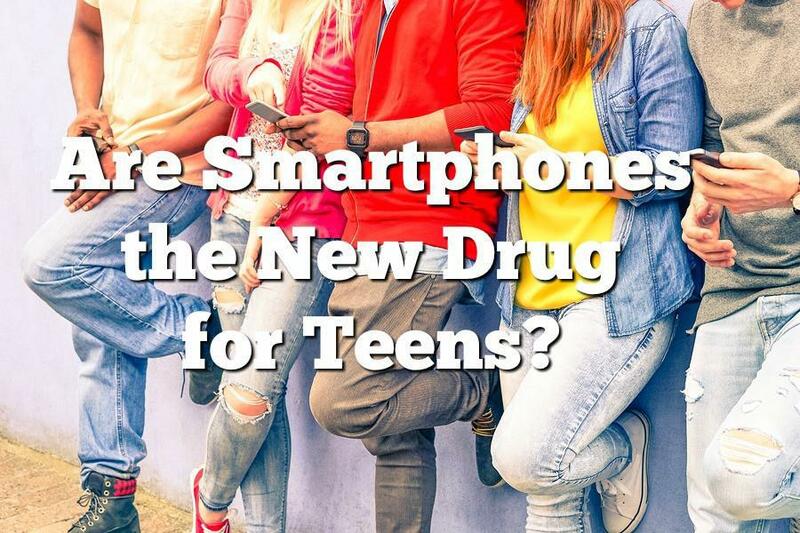 While smartphone usage and research on its effects are still somewhat new, we can see that there is a positive side to teen smartphone usage if it is replacing drug and alcohol use among teens. Doorways LLC. is a faith-based counseling organization in Phoenix, Arizona, that provides comprehensive outpatient treatment focused exclusively on 13-25-year old’s and their families specializing in treatment for eating disorders, mood disorders, anxiety/OCD, substance abuse, depression, ADD/ADHD, self-harm, suicide prevention, and family counseling.